So far Cynthia Reagan has created 1 blog entries. Beginning in Natchez, Mississippi and running 444 miles to Nashville, Tennessee (or vice versa), the Natchez Trace Parkway follows the historic Old Natchez Trace through three states. Initially used by Native Americans who were following the tracks of large game such as bison, the Trace became an important trail for settlers, slave traders and soldiers. 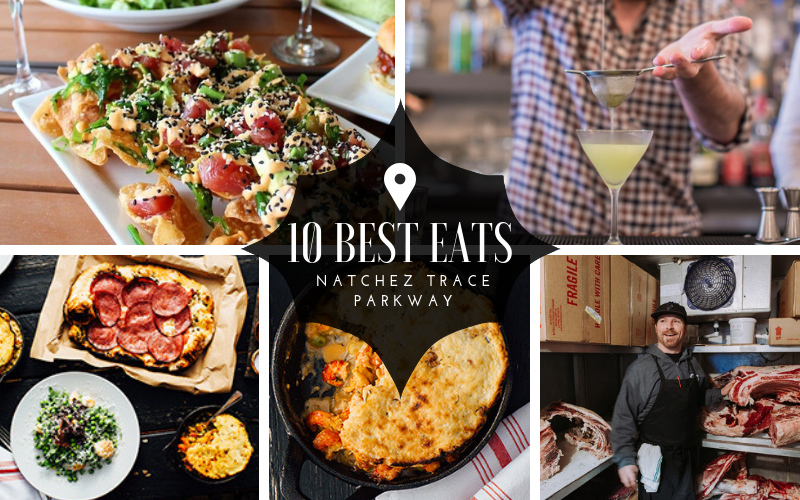 Today, it makes for a gloriously scenic drive filled with opportunities to stop and sample some of the South’s best food.